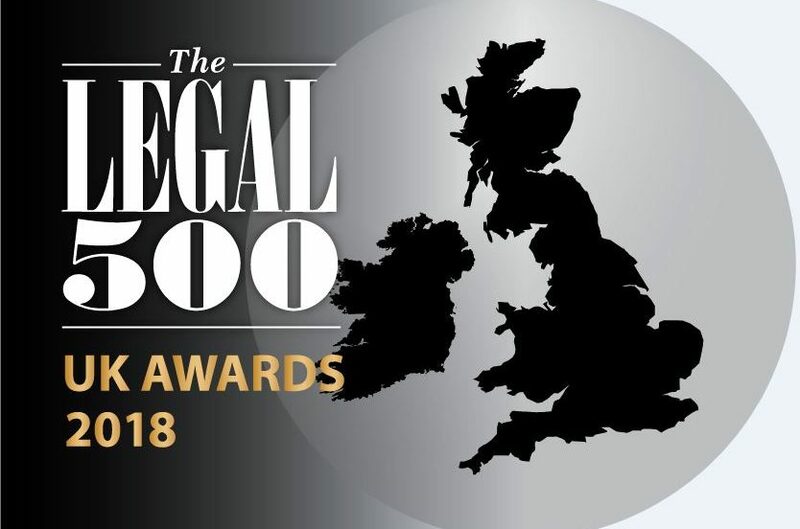 Freeths have been shortlisted for The Legal 500 UK Law Firm of the Year 2018 awards in two work areas; Projects, Energy and National Resources and Public Sector. The firm have already been named Regional Firm of the Year (West Midlands) in Projects, Energy and Natural Resources and Regional Firm of the Year for Public Sector (East Midlands). The awards are unique in the legal industry as they recognise each element of the profession equally, representing the very best law firms, chambers, silks, in-house lawyers, business leaders and general counsel operating within the legal market. 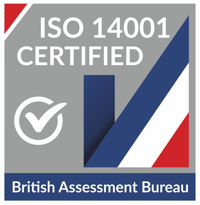 70,000 interviews were conducted to find the most capable, expert practitioners across the UK who operate at the top of their game.